A warrior, without fear and courageous. These are the words historians and colleagues use frequently to describe Hmong T-28 pilot Lee Lue. 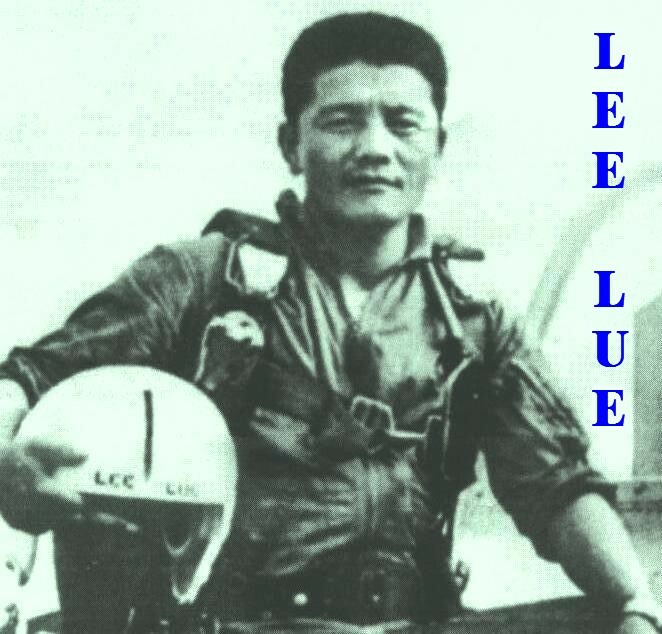 In his brief piloting career, it is estimated that Lee Lue flew more than 5,000 combat missions. His significance to the secret war effort in Laos was considerable. A quarter century after Lee Lue’s death, those who know of his heroics still speak in awe of his contributions to the war. This is the story of an ordinary man who through his exploits became a legend, earning the respect and admiration of many. Lee Lue was born sometime in 1935 to Chong Ger Lee and his wife Pa Vang in Xieng Khouang Province’s Phou Pheng village. After giving birth to three children, Lee Lue’s mother suddenly passed away. Chong Ger valued his wife’s relatives enormously. Fearing that the relationship with Pa’s relatives might grow distant after her death, in 1947, Chong Ger requested the engagement of his son Lee Lue to his brother-in-law’s daugther Jou. “We never dated before we got married,” Jou recalled. She said their villages were separated by a whole day’s journey on foot so Lee Lue and she didn’t get to see each other often. They were further separated in 1953 when Lee Lue’s family moved to Xieng Khouang City after the Vietnamese invaded Laos. After the war ended in 1955, Jou and Lee Lue were finally married. Their first child, a son named Ze, was born two years later. Lee Lue was only one of a handful of Hmong to receive an education. He studied in Xieng Khouang City with other Hmong students and when he finished the ninth grade, he enrolled in teacher training school. In 1959, he took a position as an elementary school teacher in Lat Houng. In 1967, when Touby Lyfoung and (General) Vang Pao requested volunteers for flight training in the larger, faster T-28s; Lee Lue and Vang Toua volunteered. 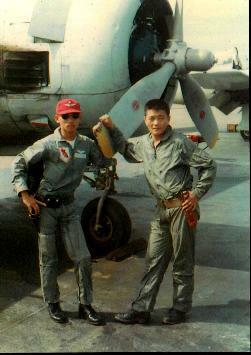 Within six months of intensive training, Lee Lue and Vang Toua became the first two Hmong T-28 fighter pilots. Lee Lue excelled quickly and became arguably the best T-28 bomber pilot in the country. With stellar accomplishments, he was promoted to be the leader of the Chaophakaow.